As a former integration technologist turned REMEDI President, I love the fact that our organization helps clients with integration initiatives, much like I did when working in corporate America in the 90s. The great part is the impact these days is much greater than as an individual contributor back then, due to the incredible REMEDI team that has been built here over the years. Since my early days in IT, I always felt a great sense of accomplishment in making the companies I worked for operate more efficient, effective, profitable, and competitive in part through the EDI systems and products that I designed and managed. Though more indirectly, and with contributions of many likeminded individuals, I still feel this way today about what we regularly accomplish with our clients and their business and data integration needs. 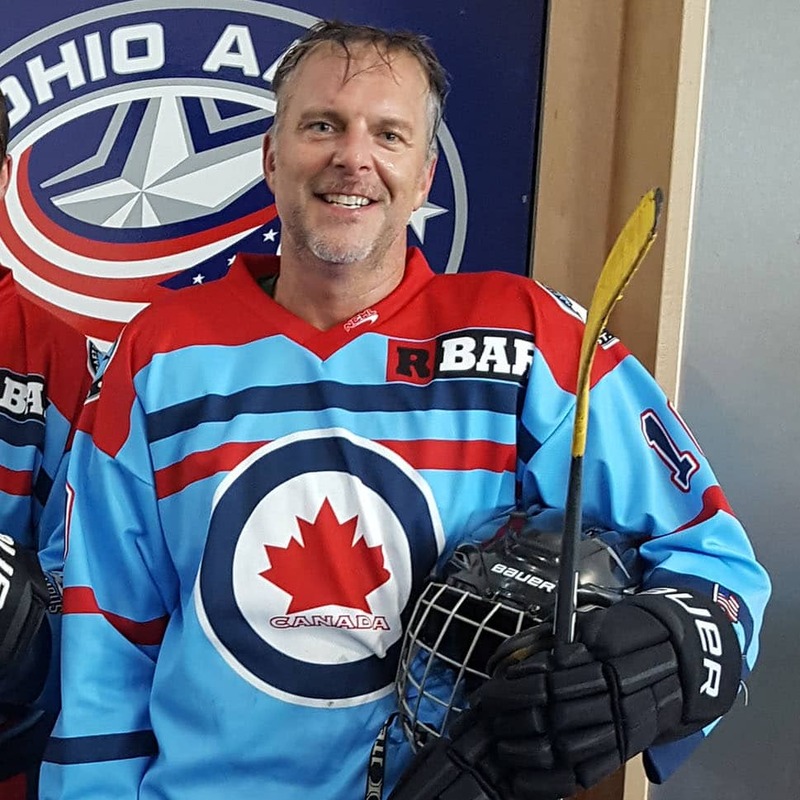 When not juggling the various things required in my role here at REMEDI, I’m a husband to a wonderful wife, father of two boys, son, brother, crossfitter, outdoorsman, hunter, pilot, and after five years, still an aspiring hockey player. Other things important to me include involvement in our church, volunteering, and serving.